Shreveport weather stormtracker KSLA News 12 ArkLaTex Ark-La-Tex Doppler Texarkana Bossier MarshallCHEMTRAILS: Is U.S. Gov't. Secretly Testing Americans 'Again'? "It seemed like some mornings it was just criss-crossing the whole sky. It was just like a giant checkerboard," described Bill Nichols. He snapped several photos of the strange clouds from his home in Stamps, in southwest Arkansas. Nichols said these unusual clouds begin as normal contrails from a jet engine. But unlike normal contrails, these do 'not' fade away. Soon after a recent episode he saw particles in the air. "We'd see it drop to the ground in a haze," added Nichols. He then noticed the material collecting on the ground. "This is water and stuff that I collected in bowls. I had it sitting out in my backyard in my dad's pick-up truck," said Nichols as he handed us a mason jar in the KSLA News 12 parking lot back in September after driving down from Arkansas. 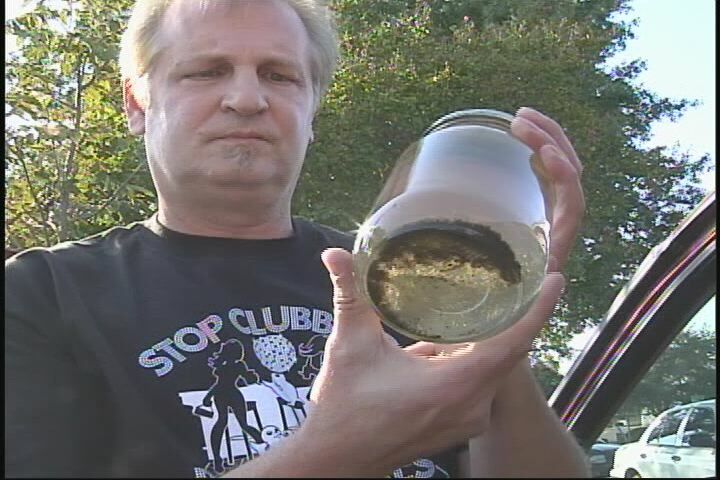 KSLA News 12 had the sample tested at a lab. The results: A high level of barium, 6.8 parts per million, (ppm). That's more than three times the toxic level set by the Environmental Protection Agency, or EPA. Armed with these lab results about the high levels of barium found in our sample, we decided to contact the Louisiana Department of Environmental Quality. They told us that, 'yes,' these levels are very unusual. But at the same time they added the caveat that proving the source is a whole 'nother matter. We discovered during our investigation that Barium is a hallmark of other chemtrail testing. This phenomenon even attracted the attention of a Los Angeles network affiliate, which aired a report entitled, "Toxic Sky?" There's already no shortage of unclassified weather modification programs by the government. But those who fear chemtrails could be secret biological and chemical testing on the public point to the 1977 U.S. Senate hearings which confirmed 239 populated areas had been contaminated with biological agents between 1949 and 1969. Later, the 1994 Rockefeller Report concluded hundreds of thousands of military personnel were also subjected to secret biological experiments over the last 60-years. But could secret testing be underway yet again? "I'd rather it be something inert and you know something that's not causing any damage but I'd like to know what it is," concluded Nichols. KSLA News 12 discovered chemtrails are even mentioned by name in the initial draft of HR 2977 back in 2001, under the Space Preservation Act. But the military denies any such program exists. It turns out, until just nine years ago the government had the right, under U.S. law, to conduct secret testing on the American public, under specific conditions. Only a public outcry repealed part of that law, with some "exceptions." Mark Ryan, Director of the Poison Control Center, explained that short term exposure to barium can lead to anything from stomach to chest pains, with long-term exposure causing blood pressure problems. Ryan addressed concerns by chemtrail researchers that barium could be meant to wear down a person's immune system. "Anything that causes ill effects on the body long-term, chronically, is going to affect your ability, it's just constantly working on the body. So from that aspect yeah it's a potential." Ryan told us he's conducted research of his own about secret government testing on the public. But he's still a bit skeptical about chemtrails at the moment, especially considering that his Poison Control Center has seen no calls about barium exposure. 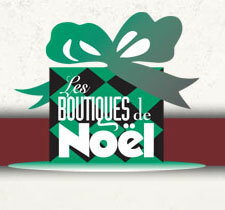 Les Boutiques de Noel will be held November 15-17 at the Bossier Civic Center. 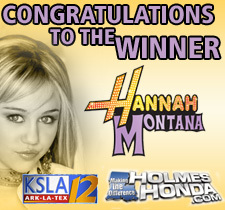 All content © Copyright 2000 - 2007 WorldNow and KSLA, a Raycom Media station. All Rights Reserved.